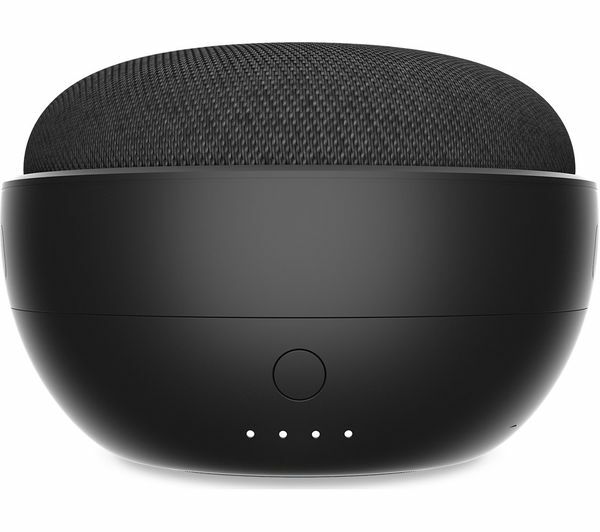 The Ninety7 JOT Battery Base lets you use your Google Home Mini without the need for a power cable, so you can keep up to date with your routine from anywhere in your home. Whether you want to display the Google Home Mini on the coffee table at the centre of the living room, or take it out into the garden, the JOT makes it easy. And because you've got up to eight hours of battery, you don't need to worry about the music cutting out too soon. Setup takes a matter of seconds. 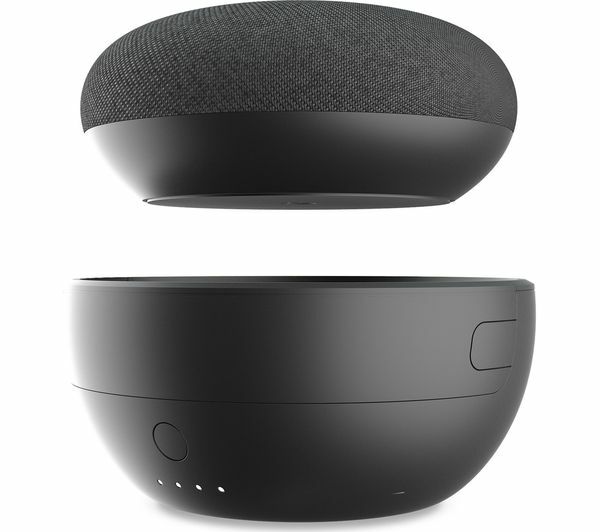 Simply unplug your Google Home Mini, remove the front cover of the Ninety7 JOT, and place the speaker in, making sure its micro-USB port is aligned. 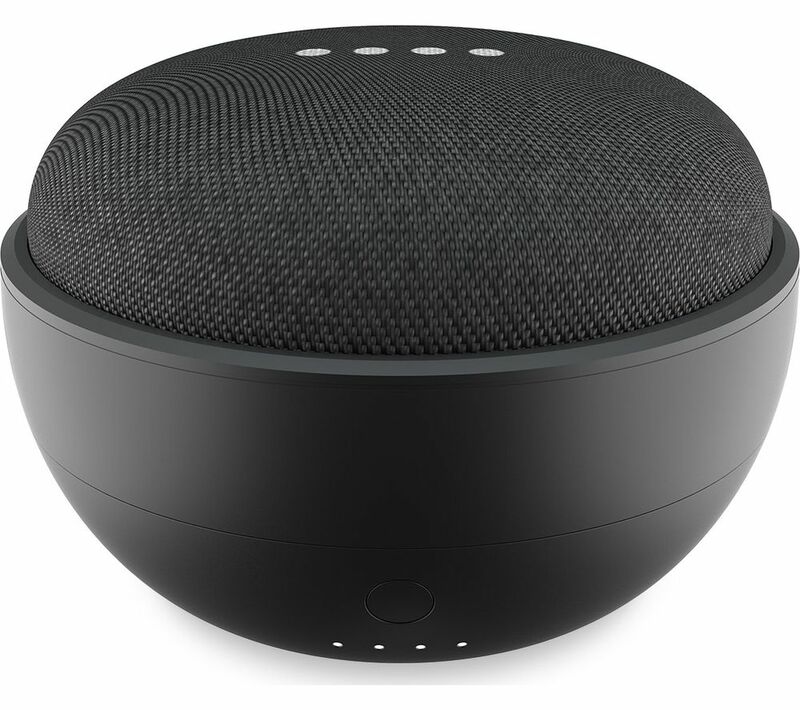 Once the cover's back on, you're ready to place your smart speaker anywhere in your home.